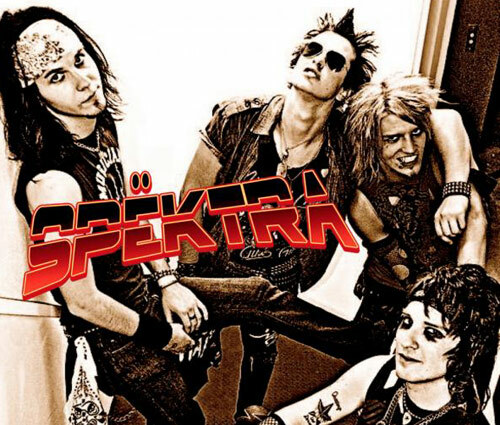 Mudd Signature Artist Jakki Blayze will be performing with his band Spektra on February 5th. The band will be performing at the Galaxy Theatre in Santa Ana, California opening up for legendary rockers Quiet Riot. Jakki will be playing his Signature Mudd Bass Guitars and I’m sure putting on an awesome show as always. If you’re in the area make sure you check them out, you won’t be sorry! !